I recently brought a mixed 30kg lot of lego. 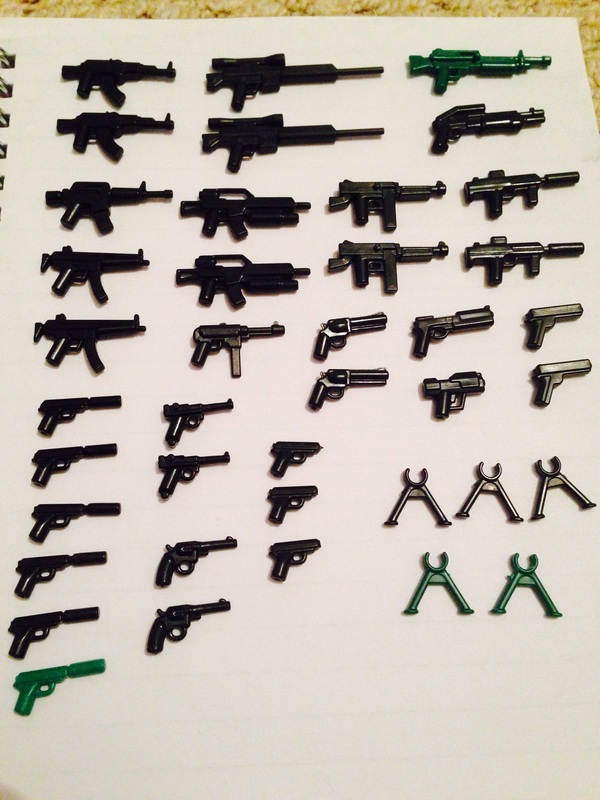 In amongst it were these 40 pieces, whilst I know they are not lego they look like good quality custom made pieces. I maybe completely wrong but they look like they could be brickarms pieces. Any interest in them - send me a pm or comment below! now sold! Thanks for looking!